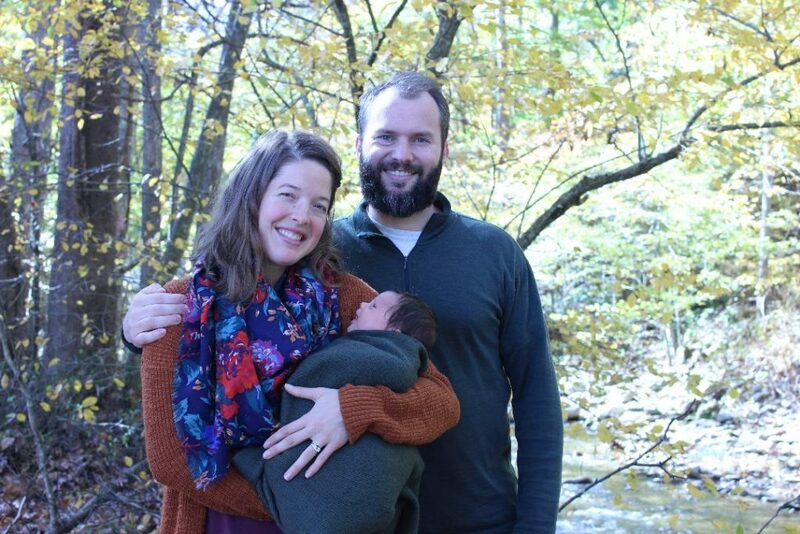 We are happy to announce the birth of our daughter, Maple Josephine, born October 3, 2018. At birth she was 7 lbs, 7 oz, and 21 inches long. We know she will one day love hiking as she seems happiest when carried around; not when sitting still. Praise the Lord with us in this joyful blessing of a daughter!